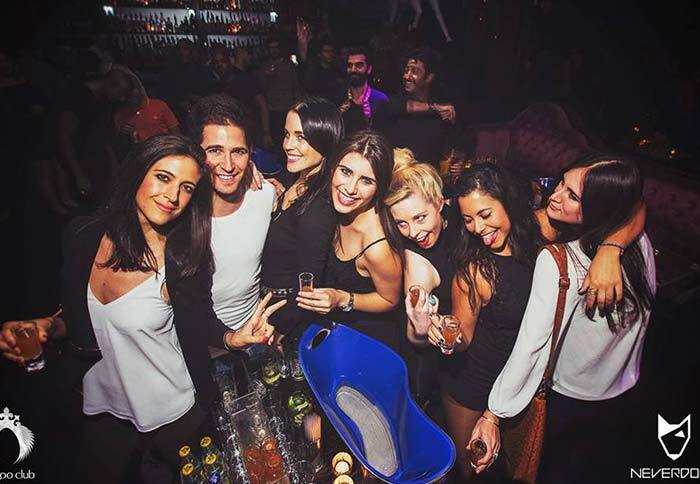 Once hailed and awarded as the best new club by the prestigious London Club and Bar awards, The Cuckoo Club has become an institution in the nightclub scene of London. 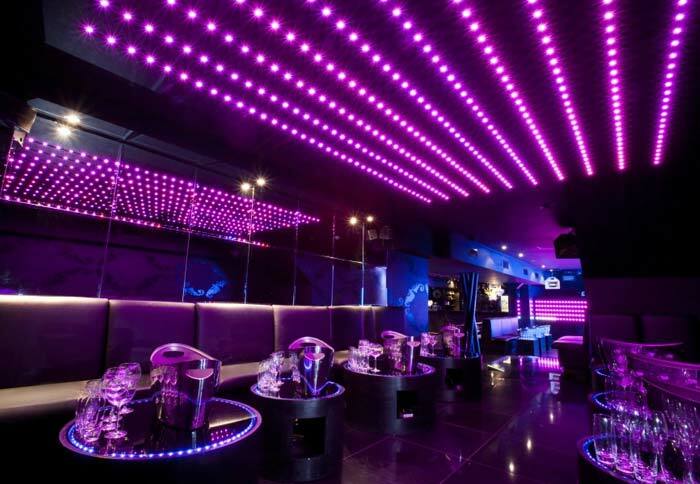 Located at Swallow Street Soho, London, the club delivers a rock – chic vibe and our Cuckoo photo gallery has pictures to prove it. .
With a fantastic blend of purple, burgundy and pink, combined with LED lights hanging from the ceiling, this members only club looks like a clubber’s paradise. You can check our Cuckoo photo gallery to see how stunning the place is. 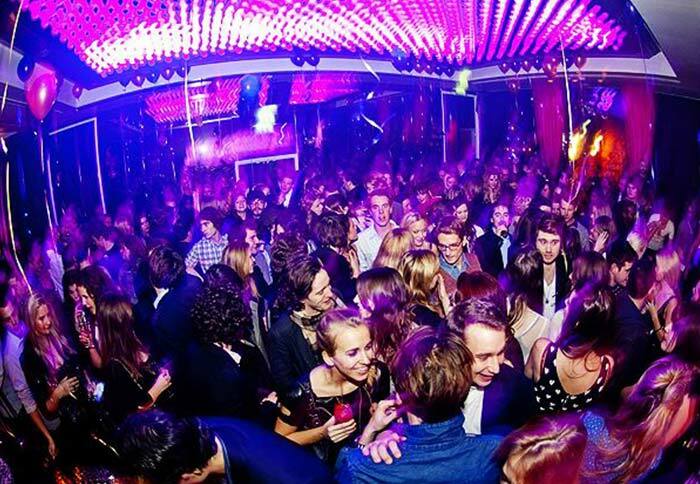 Opening hours at The Cuckoo Club is every 10:30 pm – 3:30 am from Wednesdays to Saturdays. The place can get very busy and crowded especially during weekends so you might want to avail our Cuckoo guestlist by booking in advance. 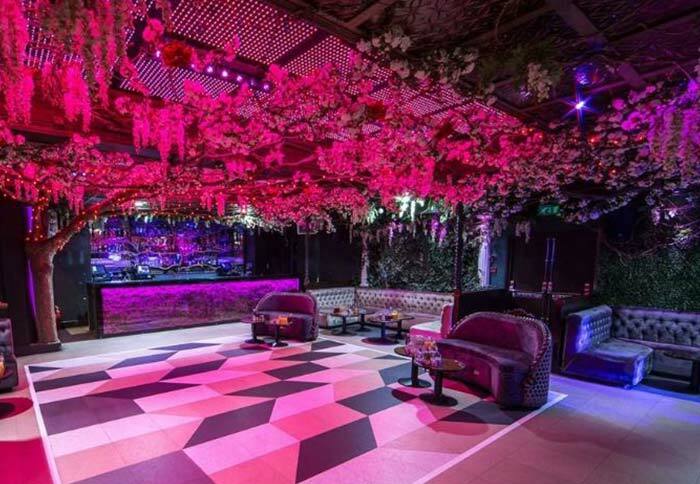 The membership fee for this exclusive nightclub is £700 a year. 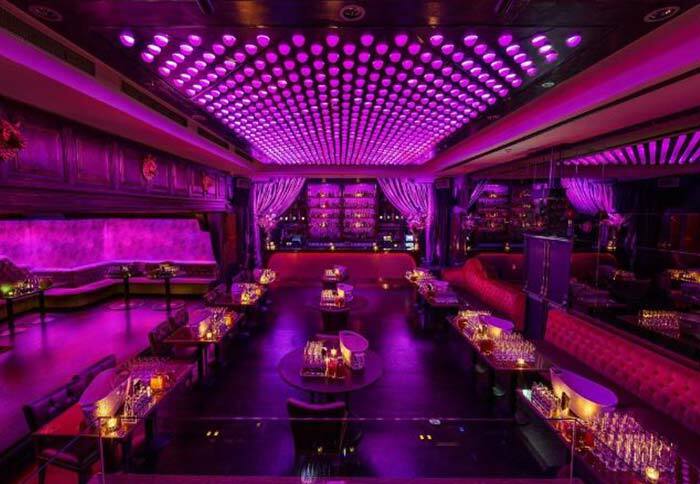 Check the entry price and bottle prices for Cuckoo club to make the most out of your party. 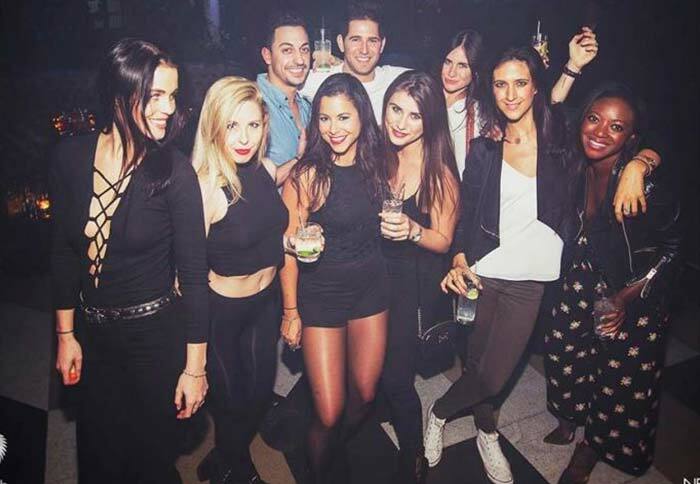 The Cuckoo dress code is one of the strictest in the area, so you better be at your smart casual or club attire to be allowed entry to this ultra-exclusive club. Avoid wearing jeans and sneakers since they would surely put you in a very bad situation. 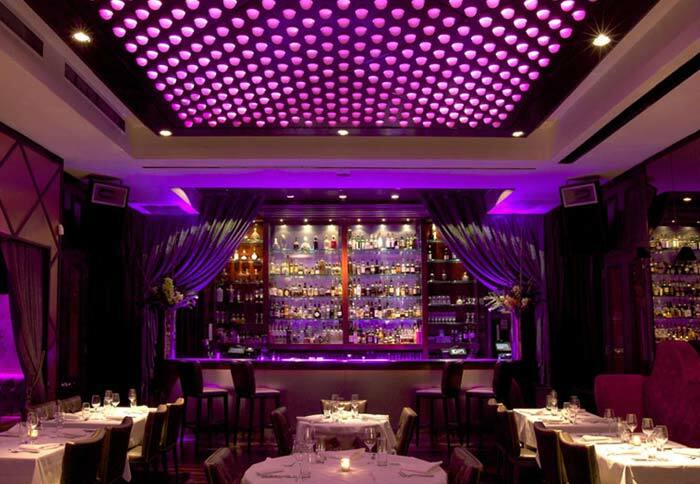 Our doorman maintains a strict door policy and reserves the right to refuse entry. This formidable club attracts an equally impressive lineup of Cuckoo celebrities. The likes of Kate Moss, Lauren Pope, and Belinda Stewart-Wilson are few of the stars who danced in the pink colored dancefloor of the club. 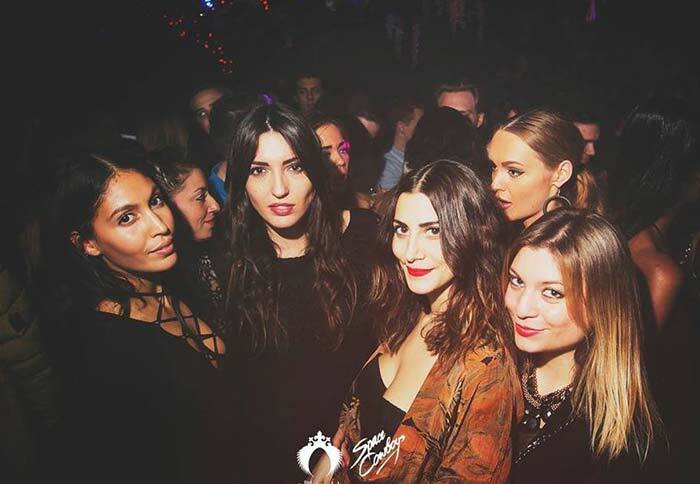 Our Cuckoo photo gallery will show you more celebrities who visited and enjoyed the electrifying vibe of The Cuckoo Club. The club shows its best crowd on Saturday, so you have to come early or you’ll end up queueing for a long time. To avoid such hassle, be part of Cuckoo guestlist or avail Cuckoo table booking in advance. You might want to visit their Facebook page, Twitter and Instagram to check on the latest events, or access the Cuckoo photo gallery for more photos of this classy nightclub.